With all the recent turmoil in Ukraine, UK consumers are about to be hit in the wallet yet again with rising gas bills. Future prices for natural gas climbed a whopping 10% on Monday marking fears over stability. 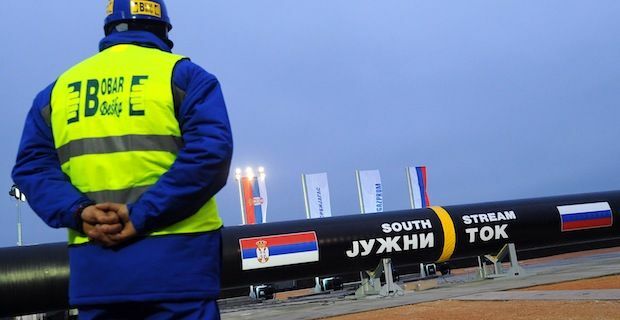 Traders are most worried about the supply of gas from Russia as Europe remains heavily dependent on the state with approximately 25% of all gas purchased coming from Russia alone. One of the main pipelines transporting gas from Russia to Europe is situated on Crimea and this is the main factor in the 10% spike in UK gas price predictions. But it is not all doom and gloom. There are large quantities of gas reserves available within Europe, mostly in Germany, after the winter turned out to not be as cold as expected. This stored gas represents enough to supply Europe for 60 days, taking the sting out of any crisis, at least initially. There are also alternative gas pipelines available through both Belarus and Poland that mean that if things do deteriorate further in Ukraine then Europe still can take delivery of gas.